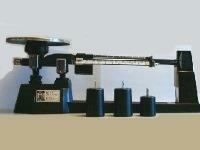 Triple Beam Balance - Old school mechanical balance. Can Safes - Keep your valuables safe and hidden. Looking for Papers? We have Papers Made From Rice, Maze and Hemp. We also have Flavoured, Wired, and Rolled papers. 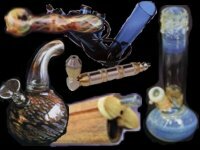 From Original Glass Waterpipe and Spoon Designs to Wooden Dugouts to Metal Handpipes to Acrylic Pipes, And More! 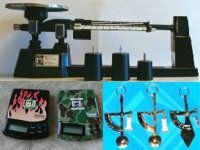 Digital Scales, Hand Scales, Pocket Scales for Sales. Check out our new TouchScale The only Scale you should own. All Scales come in Varying Capacities and Degress of Accuracy. For those who want the smoke without the smoke. 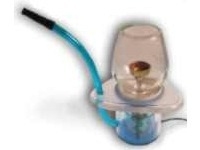 These are by far the best Vaporizers on the market today! Check them out. 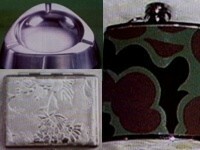 We Also Have Pipe Cleaners, Brushes, Flasks, Cigarette-Cases, Ashtrays Tobacco Boxes and Safes! Check Out Our Accessories Section to Fully Round Out Your Rollies.com Experience. You must be at least 18 years of age to purchase from this site. 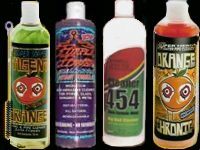 We also sell wholesale to both domestic and international businesses. Click here for more info. 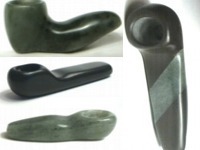 Copyright © 2001-2002 Rollies International Pipes & Papers (RIPP).